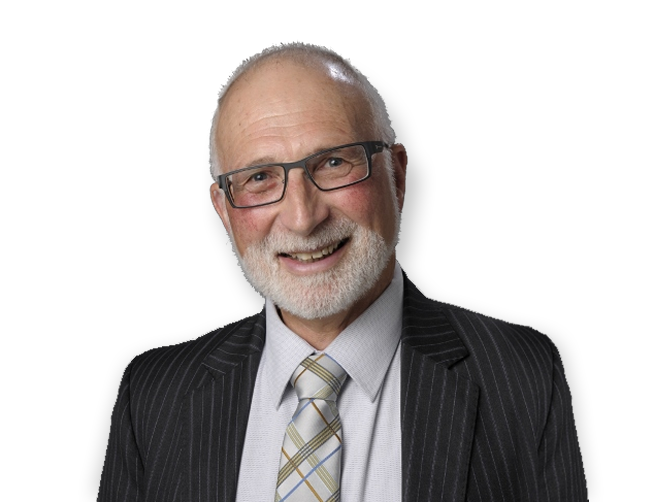 Phillip has had over 35 years active experience as mediator and arbitrator. He has been named amongst the top 10 commercial and family mediators and arbitrators in New Zealand for 2014, 2015 and 2016 (LawFuel). He has a national practice in alternative dispute resolution (ADR). Phillip ensures that he is right up to date with the latest ADR thinking. He is one of this country’s leading authors in ADR, lecturing and training in New Zealand and overseas, in addition to his appointments as mediator and arbitrator. Every mediation is different. I recognise that in seeking to achieve an early understanding of party and counsel needs well in advance of mediating. I seek to call a preliminary meeting, usually by teleconference and within two working days of my having been appointed. This meeting can establish issues like urgency, the number of parties involved, and their representation, where and when counsel and the parties envisage the mediation might take place and what assistance, if any, the parties might need to prepare for the mediation. Arbitration can offer time savings and flexibility unavailable through court process. For example, the parties are given the opportunity to agree on their arbitrator who may be a person specialising in arbitration process and procedure and/or sometimes having specialist industry knowledge. Unlike court the fact finding processes in arbitration can be much more flexible and have the potential for significant cost savings. I am an adjudicator under the Construction Contracts Act 2002. My construction dispute experience spans over 30 years and includes: House, factory and commercial construction disputes, Road construction, Large retaining wall construction, Dam construction, Airport tarmac construction, Gas pipeline, Geothermal pipeline, and, Geothermal power station construction disputes. Phillip teaches and trains on all aspects of alternative dispute resolution throughout New Zealand, in Australia and the United States. He has a specialist interest in how emotion drives disputes and assists with sound decision making.